Meditation is an ancient practice that works to quiet the mind and relax the body, so the true nature of reality and one’s self can be revealed. 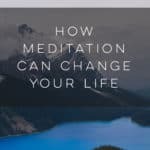 Although meditation has roots in Asian religions, the practice has evolved into a non-religious, wellness-based technique for reducing stress and finding focus in one’s life. Meditation involves two primary forms: concentrative and mindful. 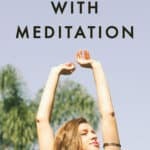 There are other ways to meditate, but most modern techniques are based around one, or a combination of both, of these forms. 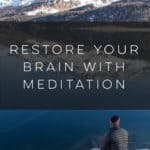 If you’re looking to start meditating, try out the following techniques to see if you can find one that works well for you. Concentrative forms of meditation have you concentrate completely on a single point of focus, such as the breath, a word, a sound, or an image. 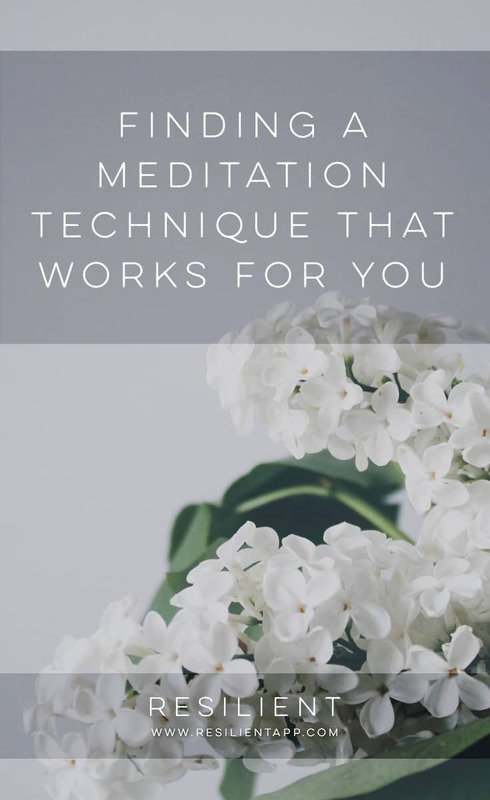 By doing this, whenever distracting thoughts or emotions arise, you can quickly return your attention to that point of focus and let your thoughts and emotions fade into the background. 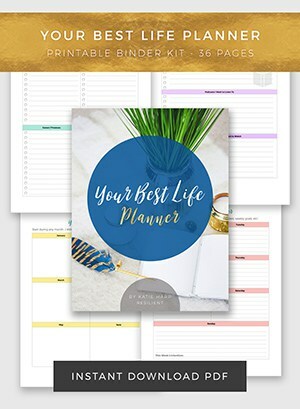 This allows you to completely release your mind and body from the grasp of troubling thoughts and emotions, so both mind and body can be balanced and rejuvenated. 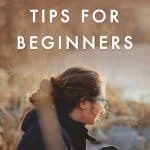 Often, concentrative techniques are used to introduce you to the meditative mindset, and once you’re able to consistently quiet your mind, you move on to mindful forms. Breath awareness: One of the easiest and quickest ways to meditate is to simply focus on your breathing. 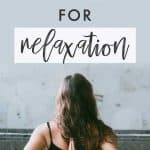 In this technique, you repeat a series of steady, deep breaths, becoming fully aware of the air moving in and out of your body. Notice your chest expanding as you inhale and contracting as you exhale. If thoughts or emotions arise, simply refocus your attention on your breathing. Often, practitioners will count the number of seconds it takes to inhale and the number of seconds it takes to exhale, in order provide an even more tangible element to focus on.Mantra: This technique, which includes Transcendental Meditation, involves focusing all of your attention on a single word or phrase by repeating it over and over, either aloud or in your head. Any word or phrase can be used, but some practitioners use special words and phrases, such as “Om,” or the phrase “Om Mani Padme Hum,” which are thought to have special energy. A guru or teacher may give you a specific word or phrase to meditate on, but you can just as easily choose your own. 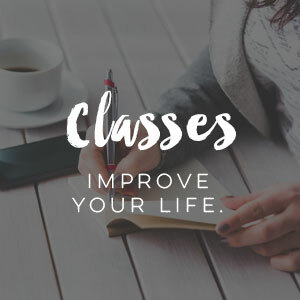 The word or phrase you use, known as a mantra, isn’t really important, as long as you’re able to fully concentrate on it, in an effort to quiet distracting thoughts and feelings. Mindful forms of meditation do not utilize a single point of focus like concentrative styles. Rather, during mindful meditation, you become highly focused on whatever you are experiencing at the moment. In this way, you learn to fully open yourself to the present moment, so you can act purposefully, as opposed to mindlessly reacting. Such forms teach you to allow thoughts and emotions to arise and fade away without judgment or attachment, which increases your perceptive abilities and reduces prejudices. Mindful meditation aims to carry the deep concentration of sitting mediation into every aspect of your life. 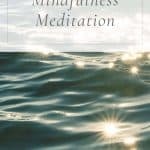 Mindfulness meditation: This technique, also called present moment awareness, involves the act of paying complete attention to whatever is happening around and within you. You don’t try to analyze or judge anything; you simply become aware of the present moment and all that it encompasses. For this reason, when one is in a perfect meditative state, he or she is said to have “pure awareness.” In such a state, you gain access to your true nature, which provides you with intuition and guidance. While such a concept may sound far-fetched, this is basically the same as when athletes talk about being “in the zone.” Being mindful, or in the zone, is simply focusing 100-percent of you attention on whatever you are experiencing during the present moment. 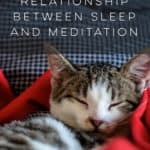 Moving meditation: Moving forms of meditation involve engaging in a certain physical activity that uses deep breathing and movements specifically coordinated to produce intense concentration. Moving meditation includes such practices as yoga, Tai chi, Qi gong, dancing, and walking. The coordinated movements and breathing exercises help focus your complete attention on your present actions, so thoughts and feelings will be less distracting. Special meditation gardens and labyrinths have been constructed to facilitate forms of walking meditation. Body awareness: This technique focuses your complete attention on your physical body, examining each part of the body carefully. 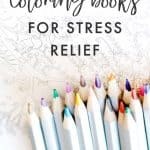 In bringing your awareness to your body, you aim to calm and soothe any tension or pain you may be experiencing, as well as find the true cause of that tension or pain. The technique ultimately works to meld your mind with your body, by showing how the two seemingly separate entities are actually one. Some practitioners claim to be able to heal their own bodies using this technique.